Stock video marketplaces are handy little operations. They provide a smorgasbord of top-quality footage and graphics all in one convenient place and all for one very reasonable price. But earlier this month, one marketplace took things to a whole new level. 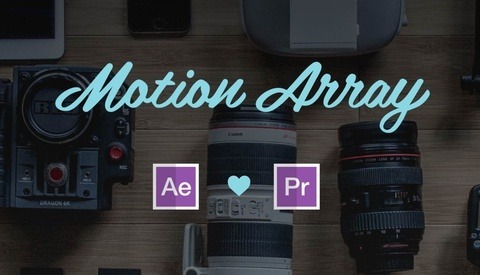 Motion Array, the website we all know and love for serving up those sweet Premiere Pro templates, After Effects templates, royalty free music, stock video and kickass video tutorials, recently introduced two revolutionary new features that are going to make the lives of all their members, and no doubt a slew of new converts, much much easier. This first of these two features is called Review, and it’s essentially a cloud-based collaboration tool for video—much in the same way Google Docs and Dropbox Paper are for text-based documents. 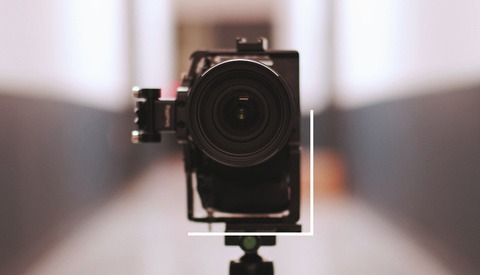 With Review, video editors will now be able to share access to draft videos with collaborators and clients and receive instantaneous frame-accurate feedback. 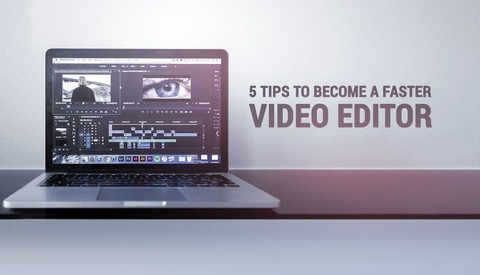 Not only that, they’ll also be able to upload and share multiple versions of the same video, making it much more simple and straightforward to track progress and present clients with various options. 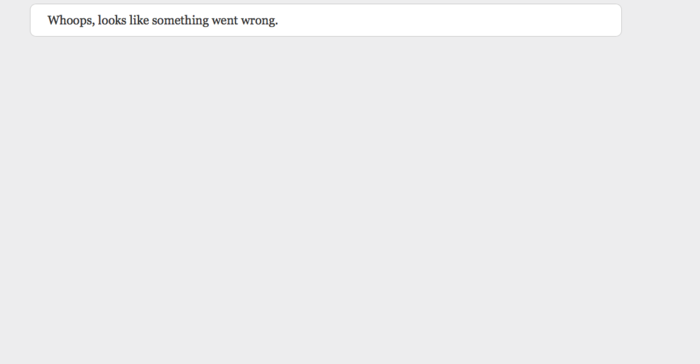 Needless to say, Review is going to save all you post-production pros a ton of time. But that’s not the only perk. In designing Review, the team over at Motion Array wanted to make sure users felt completely at home—hence its password protection capability and fully customizable interface that allows you to adapt your Review page to your or your client’s branding. Building on from Review is Motion Array’s other cool new feature: Portfolio. This is where users can build their very own video portfolio to showcase their work and (fingers crossed) bag a few new clients along the way. Now, there are a lot of super snazzy features that come with Portfolio (free personalized domain names, customizable interface, video covers) but our favorite by far is the parallax scrolling. There’s only a handful of other website builders out there that currently provide this eye-dazzling service so the fact that Motion Array just casually slipped it into their new Portfolio system like it ain’t no thang and for no extra fee....well, it’s kinda awesome. What’s more, Portfolio is fully integrated with Motion Array’s Review system, meaning that as soon as you finish working on a video, it’s just one click away from appearing on your website. No exporting, saving, or file converting necessary. For those of you live and breath post-production, you probably have a pretty good idea of what these changes signify. 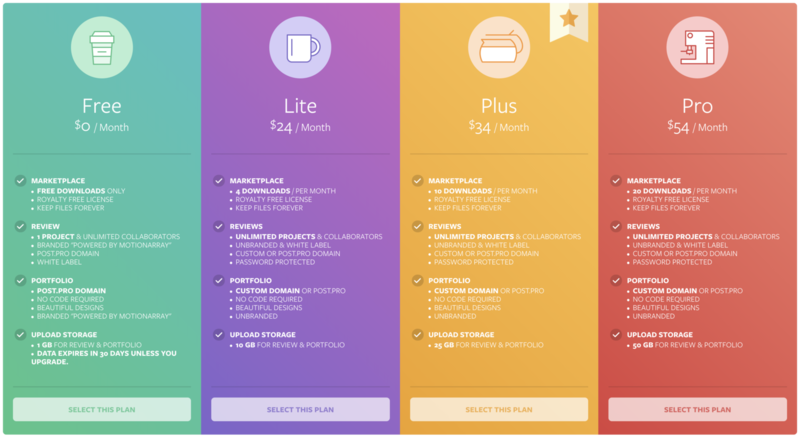 But in case you need a little hint, it’s pretty much this: with Review and Portfolio, video makers will no longer need to use or subscribe to multiple services to edit, share, and showcase their work. All of it—the whole kit kaboodle—can now be achieved through the same one-stop shop. And I don’t know about you guys, but this news has got me spewing rainbows. One feature that makes these two new tools stand apart from the rest, is that you can use your own domain address or the provided post.pro domain address. They don't use the MotionArray.com URL, so your clients only see your branding, and not Motion Array’s. This is the way it should be. Yet somehow in the midst of this massive revamp, the most surprising thing isn’t actually the new features themselves—it’s their accessibility. Instead of jacking their fees or charging premiums to access Review and Portfolio, Motion Array has simply incorporated them into their existing subscription packages at no additional cost. And as long as users behave themselves by sticking within their upload limits, Motion Array is totally down with y’all uploading as many videos to your Review and Portfolio accounts as you want. Um, friendly much? It’s a pretty crazy time for video production. You’ve got NLEs one-upping each other by the minute, smartphones busting out 4K, and VR on the cusp of mainstream status. 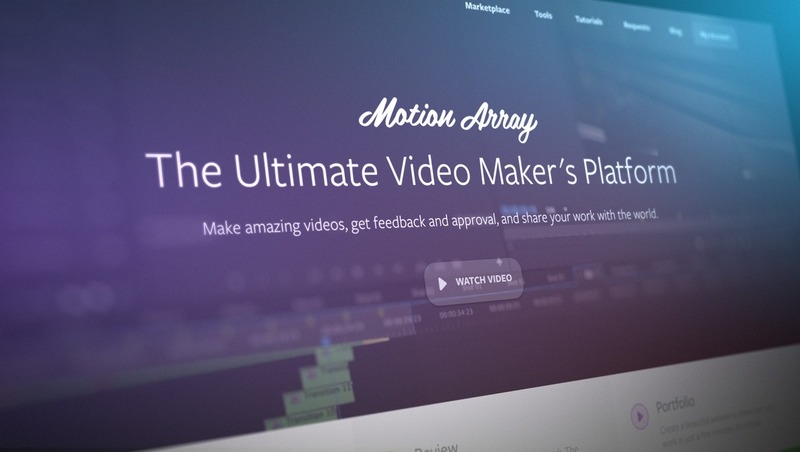 Now, here to join the party is Motion Array and its new and improved video-making platform! To learn more about said amazing platform, head on over to the Motion Array website to see what’s up for yourself! Sponsored stories are the lowest form of revenue generation. Might be your browser, the links work for me. It clearly says "sponsored" at the top. You have the choice to read it or not. Why are people so inclined to write these negative "sponsored stories on Fstoppers, I can't believe this is happening". They're a business and businesses need to make money. Do you write "Sponsored stories are the lowest form of revenue generation" on every Youtube video you see that the person talks about a piece of gear or product they love? If not, then why do it here? If you can create a better site giving you information than Fstoppers then I highly encourage you to do it. But this culture that has been created here about sponsored stories needs to change. Either read it or not and go on about your life. >> It clearly says "sponsored" at the top. Actually, it's blood easy to miss. The chances are that if you're reading on a laptop or tablet and scrolling down to find the actual article that you'll miss this. I did. That said, it's so unsubtle that it was obvious that the article was some kind of ad, whether openly paid for or not. The main thing I was left wondering was who the hell pays for PR this bad? The pitch would have been much more effective with more facts and without the paid-for enthusiasm. Will be interesting to see if this eats into Frame.io's territory..